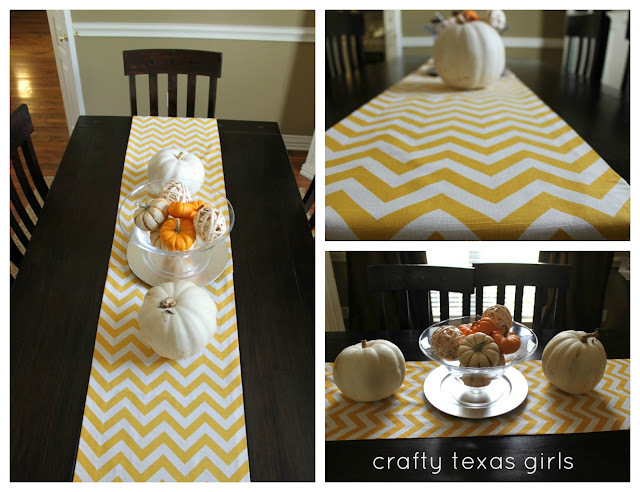 After making my "Chevron Burlap" Fall Wreath last weekend, I had some chevron fabric left-over. So I decided to throw together a table runner. And when I say 'throw together', let me tell you, I mean it! 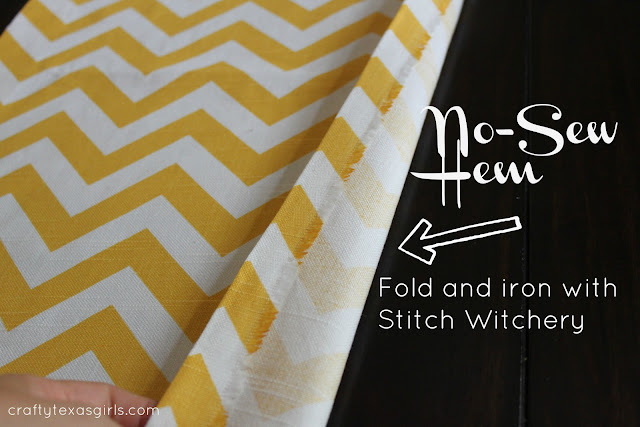 I didn't want to go upstairs and sew, so I decided to just heat up the iron and use a little "Stitch Witchery" to get the job done. I used another runner that I had as a template when cutting the fabric and then just ironed my way through. My fabric wasn't long enough, so there is a seam in the middle where I put the pieces together. Isn't Chevron lovely? Are you the 'sewing-type' or have you been know to use a little stitch-witch help when needed? Gotta love stitch witchery! My mom always used that for quick fixes. I have used that same technique to make curtains at my old house. 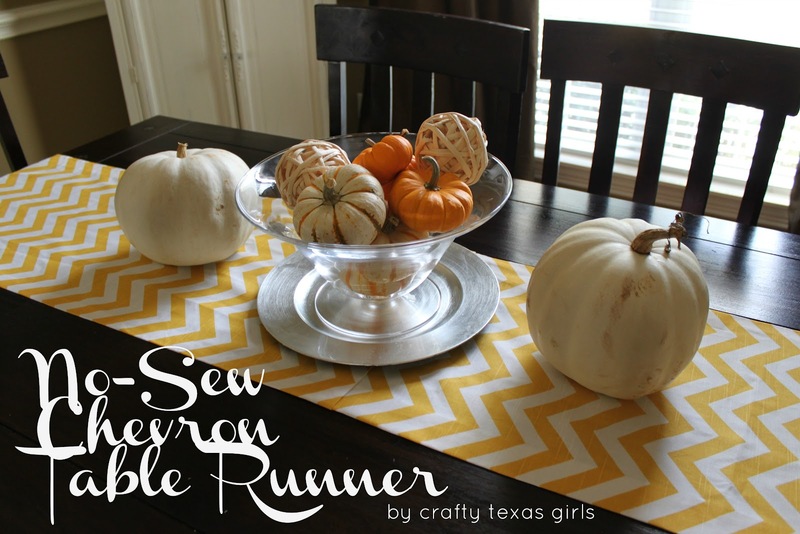 The runner is so vibrant and perfect for fall! Found this on Serenity Now and I am just IN LOVE with it! I have a huge crush on yellow and chevron and now I MUST find this fabric! 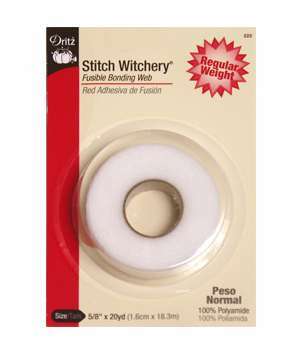 I've never used the stitch witchery but it sounds AWESOME! Thanks for sharing, pinning it NOW! I LOVE this! So so cute and I also am loving chevron right now. I may have to try this!